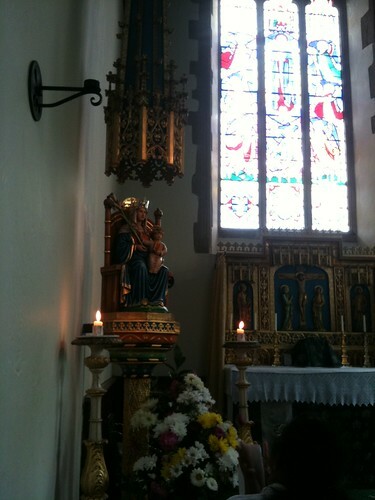 LMS Chairman: Walsingham Pilgrimage Early Bird offer expires tomorrow! Walsingham Pilgrimage Early Bird offer expires tomorrow! 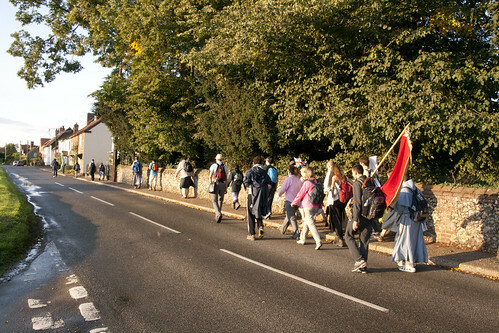 You can sign up for the LMS Walking Pilgrimage to Walsingham at this year's prices on our 'Early Bird' offer, today: the offer expires tomorrow. You only need to pay a deposit. There are discounts for students and LMS members. This is a wonderful event: build it into your diaries now!